Beau Software Utility - Digital camera software for Casio and Fuji Digital Cameras. EDS Systems - leaders in the quality delivery of the immersive imaging technologies QuickTime / Deval VR / Flash / Java based Virtual Reality - that can provide for both your clients and visitors an interactive multimedia Fullscreen 360-degree view of your locations and products. FotoTime - Software allows you to collect, manage, print, and share your pictures. Connects to many digital cameras. Interactive Pictures Corp. (iPIX) - The iPIX end-to-end dynamic imaging infrastructure enables the capture, processing, hosting, and distribution of rich media to thousands of Internet sites and millions of Internet enabled wired and wireless devices. Capture, manage and distribute dynamic imaging with end-to-end iPIX solutions. Nikon Software - To find the most recent version of software for Nikon products click a link, or scroll down. The full version must be installed prior to the updates. Use the CD that shipped with your Nikon product if the full version download is not listed. Skypaint - A paint tool for creating and editing 3D, seamless, 360° panoramic images. TriVista, Inc. - Photo album software and tools. All Things Photography - Offers a good mixture of direction and photography tips for beginners, and handy hints for the more experienced. Covers advanced training on stock photography, wedding photography, DSLR training for beginners and intermediate photographers. Basic-Digital-Photography - Guide to digital photography. Camcorderinfo - Camcorder reviews, digital video, video production. Camera Labs - Expert DSLR, camera, lens and accessory reviews with sample images, videos and the best prices. DC Views - Digital camera and photography reviews and news. Digital Camera HQ - Reviews, prices and advice. 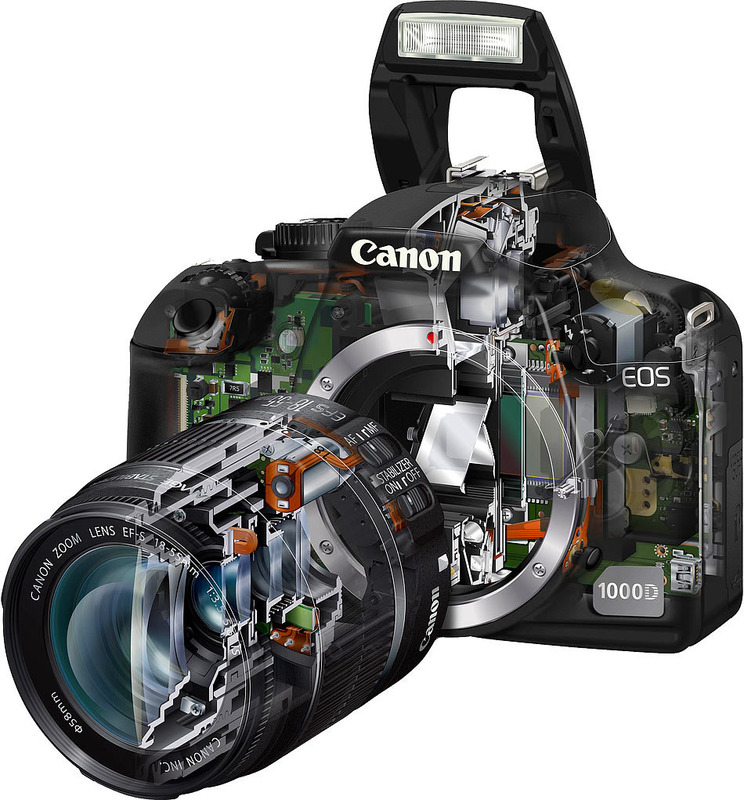 Digital Camera Resource Page - Resource for current or future owners of digital cameras. Reviews and information. Digital Camera Review - Photography and digital camera equipment reviews, specs, and comparisons. Digital Camera Reviews and News - Latest in digital photography and imaging news, reviews of digital cameras and accessories, discussion forums, a large selection of sample images, a digital camera buyers guide, side-by-side comparisons and a comprehensive database of digital camera features and specifications. Digital Photo - Latest digital photography news, equipment reviews and previews, photography tips and more. Digital PhotoCorner - Dedicated to digital photogrphy and imaging. Digital Photography - News and resources provided by O'Reilly. Digital Photography Review - Digital photography and imaging news, reviews of the latest digital camera products, discussion forums, sample images, digital camera buyers guide, side-by-side comparisons, and comprehensive database of digital camera features and specifications. Digital SLR Photography Guide - Digital SLR photography guide. Learn how to use your digital SLR camera with this free online photography guide. Camera settings and photography techniques explained. Digital Voice - Coverage of production, postproduction and delivery of digital video. Engadget - Digital cameras, cellphones, HDTV, media PCs, wireless. Gizmodo - Digital cameras, smart phones, cell phones, laptops, DVRs, PDAs, gadgets, wireless. greenbatteries - Information on rechargable batteries and battery chargers. Have Camera Will Travel - David Coleman. Imaging Insider - Resource for imaging professionals. Imaging Resource Page - Resource for digital imaging, reviews, tips. Nikon D90 Buying Guide - There are thousands of lenses, tons of add-on accessories, many electronic flash options, and a whole raft of things you can do to enhance the capabilities of your camera. But, where do you start? Nikon D90 Digitutor Tutorial - Excellent tutorial from the manufacturer Nikon. Nikon D90 Review and here and here - Also see Wikipedia article. Nikon Support - Support for registered users. Nikon Digitutor - Nikon website with various video/visual how-to information that includes basic knowledge, useful techniques, and tips on taking good photos with Nikon Digital Cameras. Optical Storage Technology Association (OSTA) - Promotes market demand for optical recording products. Inform the industry on the value and ease of use requirements of optical recording. O'Reilly Digital Media - Explore the future of audio, video and photography. Photoraphy Review - Consumer reviews for digital cameras. PhotoImaging Information Council - Consumer-driven education program supported by America's two leading photographic trade associations - PhotoImaging Manufacturers and Distributors Association (PMDA) and Photo Marketing Association International (PMAI) - and leading manufacturers in the photographic and digital imaging fields. PopPhoto - Camera reviews, digital imaging, photo equipment, galleries, lenses, film. ShortCourses - Guide to digital cameras, digital photography, and digital video. Steve's Digicams - Digital camera information, news, reviews, resources. Video Systems - Camera equipment, digital content creation, editing systems, presentation, storage and DVD. Zone Zero - Dedicated to photography and its journey from the analog to digital world. EzPrints - A digital imaging service company that provides individuals and businesses who use digital cameras a family of simple, convenient services for viewing, selecting, ordering and printing digital pictures. Flickr - Photo management and sharing application. Show your favorite photos and videos to the world; securely and privately show content to your friends and family; blog photos and videos you take with a cameraphone. Kodak - Products and processes that make photography simpler, more useful and more enjoyable, including digital technology. Also see Kodak Gallery. LizardTech - Develops imaging software and solutions that simplify and enhance the distribution, management and control of digital images and documents. LizardTech focuses on solutions that provide users with bandwidth optimization and instant access to high-resolution, multipurpose digital images and multimedia content. Pixagogo - Share / store images online. Printroom - High quality prints professionally developed and mailed directly to you. Shutterfly - 35mm quality prints from your digital camera. Snapchat - Share photos with friends and family. Totally mobile. Snapfish - Providing a complete photo service that offers film developing, printing, online storing and sharing, all for free. Wolf Camera - Processing, reprints, enlargements, digital services. This webpage last updated on Saturday, September 2, 2017 12:42 PM.